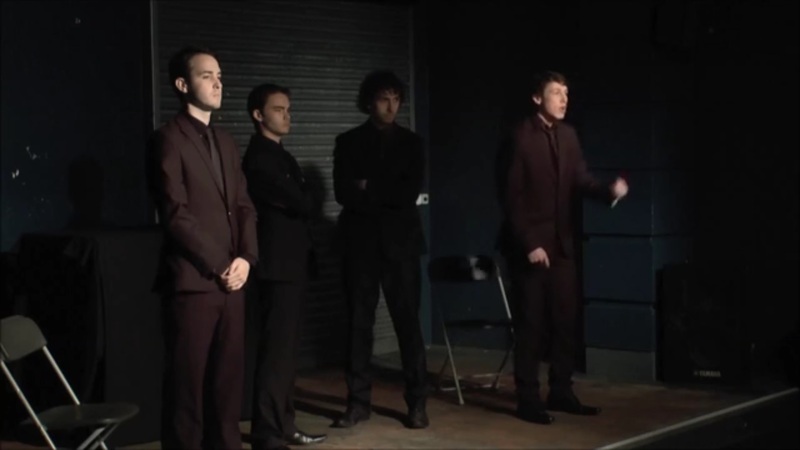 Bouncers and Shakers was put on as a night of One Acts, performed on the 13th and 14th of November, 2013. 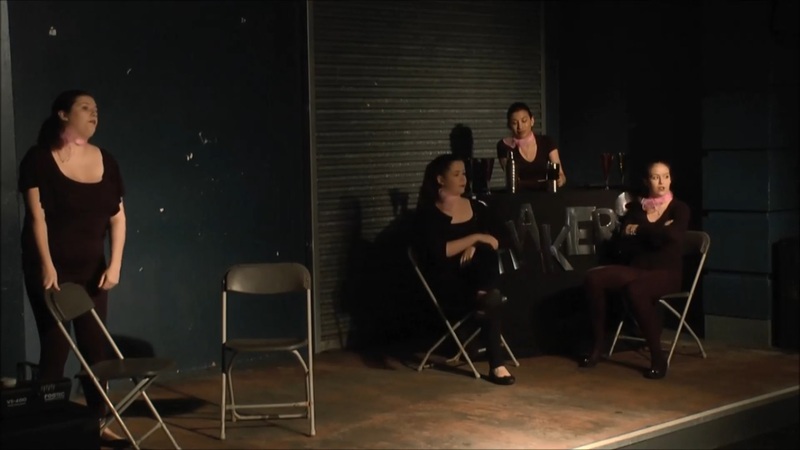 Bouncers told the story of four men working the door of a typical, busy nightclub, while Shakers showed us what it was like for four women from very different backgrounds, working in the same bar and trying to juggle their social and professional lives. The night garnered a great response from all who came to see the plays, both actors and directors did a spectacular job. A big congratulations to all the boys in Bouncers; Simon Thompson, Tom Skirrow, Timothy Rhys Gilbert, and Ollie Jones. Also, to the cast of Shakers; Elly Collingwood, Ellie Gibson, Verity Williams and Claire Lilywhite, and the director of both plays, Verity Williams.